UnikDesign - Uniek & Duurzaam Design: Blaloos in stock again! 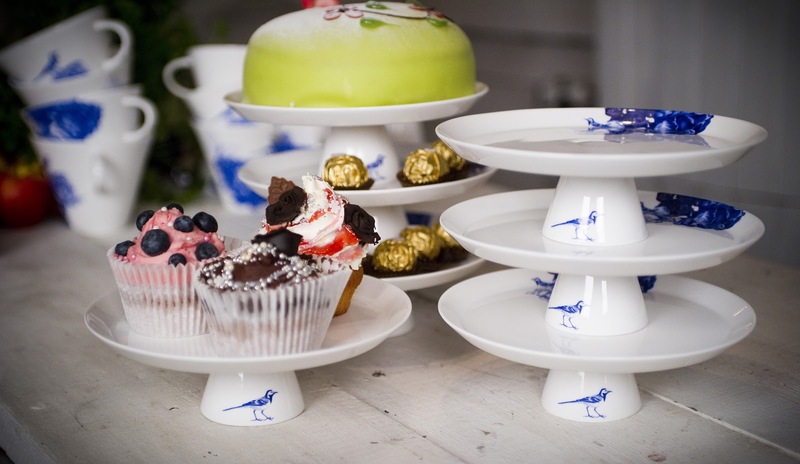 Just received a delivery from Manses Design: The Blaloos collection is in stock again! 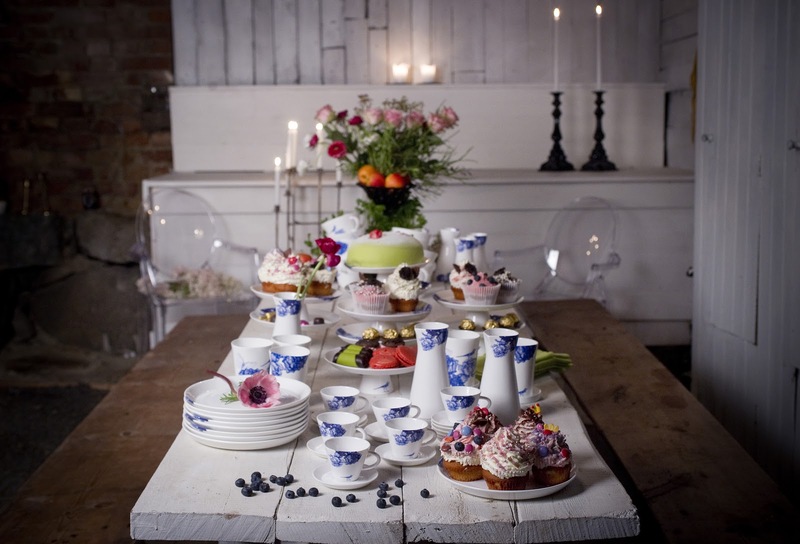 Perfect for any celebration, inspired on Swedish summers and grandmothers' coffee table in the afternoon.